What Special in Costa Rica Real Estate? Are you planning to invest in real estate and to buy property in Costa Rica? 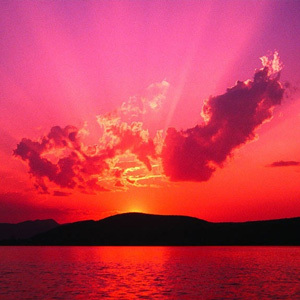 Do you dream of owning a house in front of the ocean and enjoy the sunset with a tropical drink in your hand? Then this is the time to turn those dreams into reality. 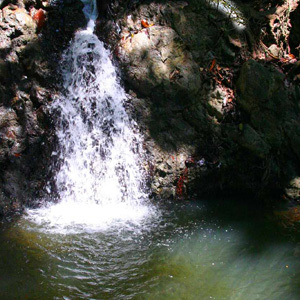 Costa Rica is a beautiful place, surrounded by enchanting beaches and varied wildlife that would leave you mystified. Its enchanting beauty attracts a number of tourists. Many people, who visit Costa Rica, are so mesmerized by the natural beauty that they buy there vacation homes here and visit it every year. At the same time there are others also who have invested in Costa Rica Real Estate and are spending their retirement life here, luxuriously. The Costa Rica Real Estate has experienced a boom in the recent times and the property prices are increasing as more and more people are settling here because of the peaceful surroundings. 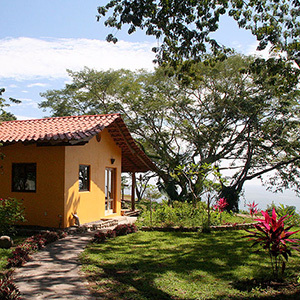 The Costa Rica property prices are still affordable as Costa Rica is still developing. The Costa Rica real estate, according to the international property analysts, is found to rank among the top 5 best growth markets. For knowing more about Costa Rica Real Estate, contact Tropisphere which is one of the leading companies that deals with selling and purchasing of property in Costa Rica. Whether you want to buy a condo, beach house, luxurious villas or any other type of accommodation, the company provides you with it easily. We have a Costa Rica Real Estate Listing through which the customers can get to know about the availability and the location of the houses. 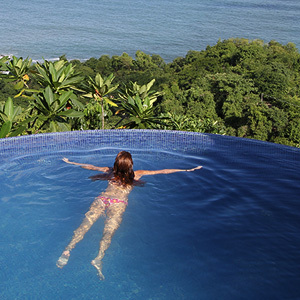 We deal with real estates in the Southern Nicoya Peninsula of Costa Rica. The towns covered by us include Malpais, Santa Teresa, Montezuma, Cabuya, Manzanillo, Tambor and other areas. The company also deals with vacation rental homes in Costa Rica. So if you are planning to spend your vacation next to beautiful beaches of Costa Rica, contact Tropisphere, the Costa Rica Real Estate. We can provide you with spectacular beachfront properties that are fully furnished so that you can spend your vacations leisurely. For booking these rental homes, advance booking is required. These properties and beach front home can be viewed through the internet also. Just log on to our website www.tropisphere.com and know more about the Costa Rica Real Estate. Whether you want to rent a property or buy it, all the information is available on the website.